Are your lips always dry and chapped? 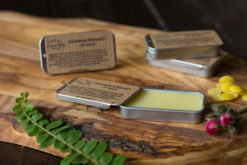 Try out one of our natural lip balms. 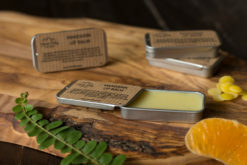 We created them to give you the best lip care. Full of beeswax and pure goodies.